Have you ever bought something after seeing it on Instagram? I’ve been asking friends, family and colleagues* this question recently, and the answers are always divided. Some throw their hands up and say ‘Yes that’s me, I’m a sucker!’ Others... not so much. Some are even offended by the notion that they could be persuaded by a small photograph on a smartphone. But of course, things aren’t always black and white. Our behaviour is constantly changing; changing at the pace that technology is, as are our opinions, shown by these conversations, and by unpicking the numbers from a web of of consumer data. Word of mouth is the purest form of marketing. 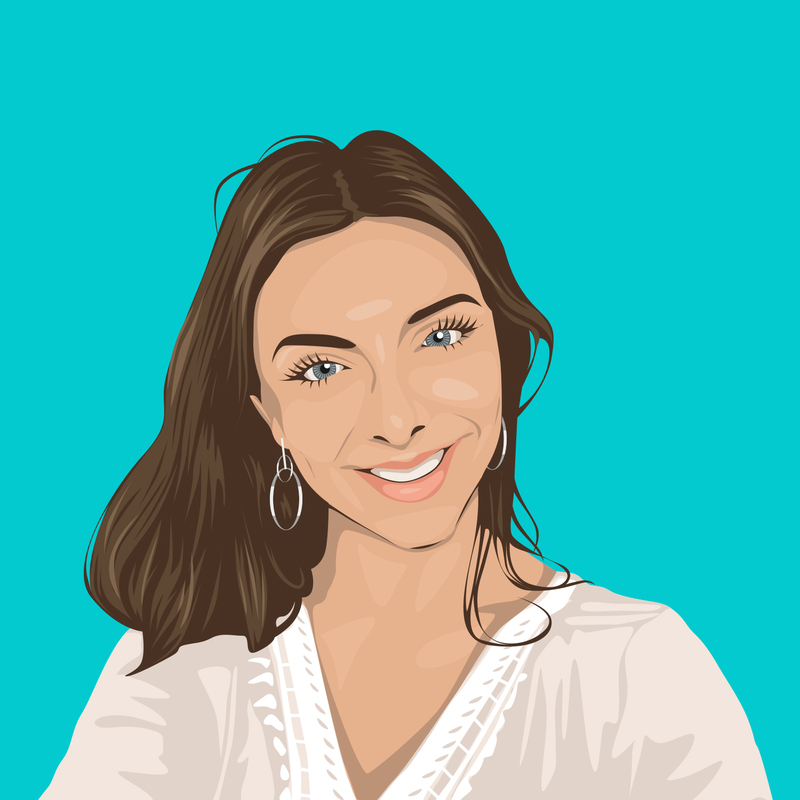 McKinsey reported that word of mouth generates 2 times the sales of paid advertising and that those customers acquired through word of mouth have a 37% higher retention rate. After all, what is more persuasive than a personal recommendation? A study by Nielsen found that 92% of consumers trust recommendations from individuals over brands. Of course, brands aren’t able to replicate these personal recommendations, which is why creators have been essential in closing the gap between consumer and brand. Why is this? As a colleague put it to me “If you follow an influencer, you've bought into their 'brand'. You're more likely to be influenced by products/ experiences they recommend because you like them and the aesthetic they've created, so you're more likely to want to buy the things they are promoting. The content they produce is real, authentic and ultimately resonates more”. On the other end of the spectrum, a different colleague said he wouldn’t be influenced by a creator because they “know they are being paid, and that it’s their job to make things look desirable”. Although opposing views, it all comes down to authenticity. A product, service or brand wont be shared through word of mouth and personal recommendation without authenticity. Why is word of mouth even more important in this day and age? Because we’re ignoring adverts more and more. 47% of 18 - 24 year olds use Ad blockers, meaning those adverts that brands have forked out thousands, if not millions, of dollars for are falling short at the final hurdle. The Interactive Advertising Bureau found that “fraudulent impressions, infringed content, and malvertising cost the U.S. digital marketing, advertising, and media industry $8.2 billion annually” and globally, that figure will be much higher. 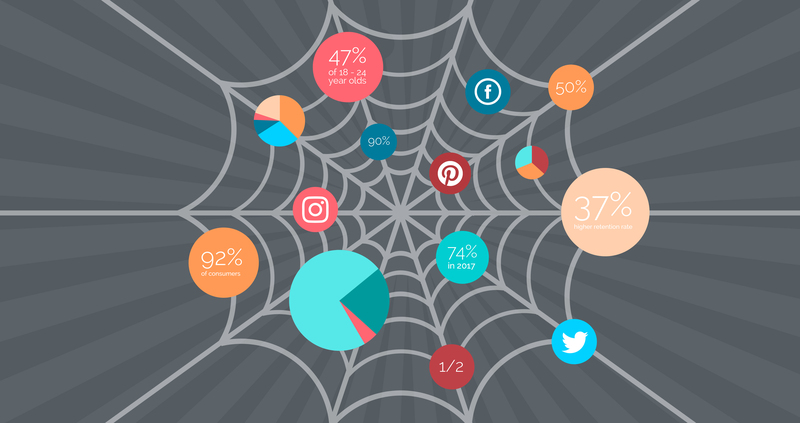 It’s not news that we’re spending more time on social media. But how does this affect our brand consumption? It was reported in 2015 that Facebook now influences 52% of consumers’ online and offline purchases, up from 36% in 2014, according to DigitasLBi. If that growth continues in 2017, 74% of consumers will be influenced by Facebook, and that’s not including the 46% that were influenced by Pinterest, 43% by Instagram and 36% by Twitter. This not only applies to the passive consumer, those who never leave their news feed, but the consumers who are actively searching social media for authentic endorsements. Similarly, another colleague told me that they would “trust creators more than Tripadvisor or Yelp” after all, we know more about an influencer’s lifestyle (and whether we aspire to similar) than that of an anonymous reviewer. Consumer data has shown us how our behaviour has changed en masse, but it’s also the topic of many conversations, in the media, at the pub, while the kettle is boiling. 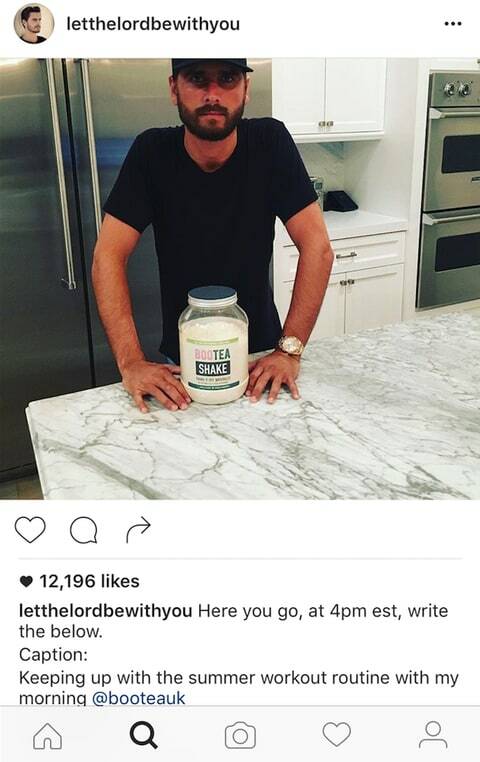 It tells us that influencer marketing isn’t just about the Kardashian/Jenner generation flogging weight loss supplements and teeth whitening kits (although of course there is always a place for these kind of celebrity endorsements, faux pas like Scott Disick’s certainly don’t help the cause). It’s about collaborating with talented creators who have cultivated an interested, captivated and active audience; the content needs to be authentic, meaningful, and suit our everyday habits. It’s about people.